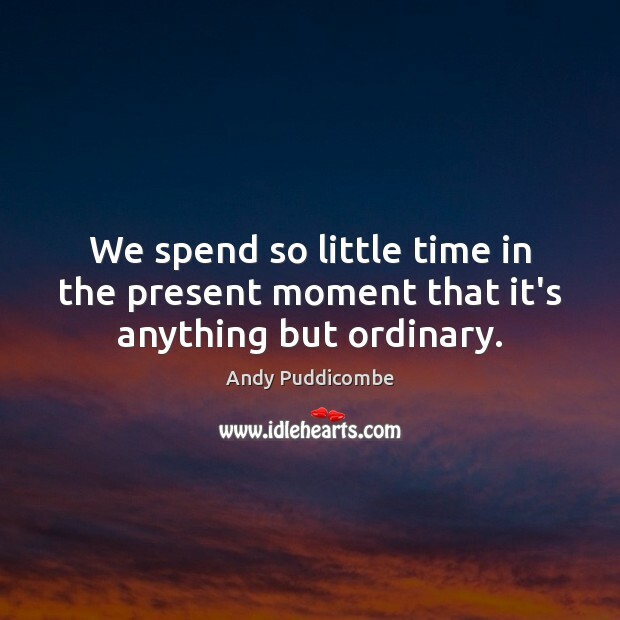 Enjoy the best inspirational, motivational, positive, funny and famous quotes by Andy Puddicombe. Use words and picture quotations to push forward and inspire you keep going in life! 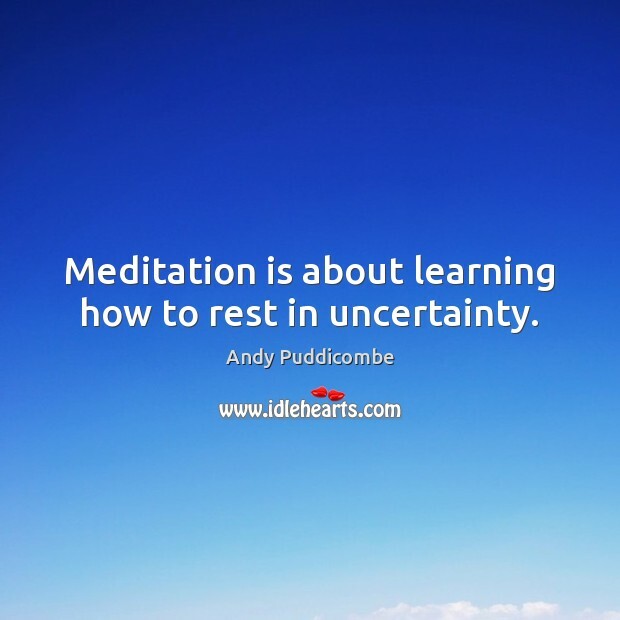 Meditation is about learning how to rest in uncertainty. 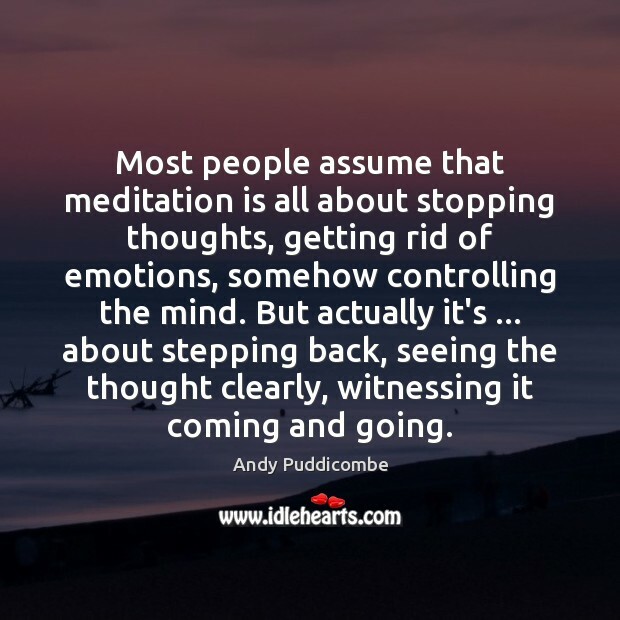 Most people assume that meditation is all about stopping thoughts, getting rid of emotions, somehow controlling the mind. But actually it's ... about stepping back, seeing the thought clearly, witnessing it coming and going. We can't change every little thing that happens to us in life, but we can change the way that we experience it. Take time to smell the roses. 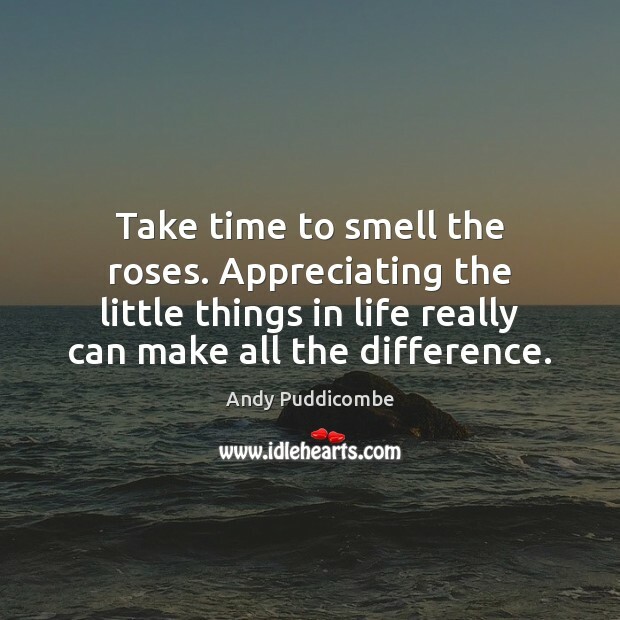 Appreciating the little things in life really can make all the difference. 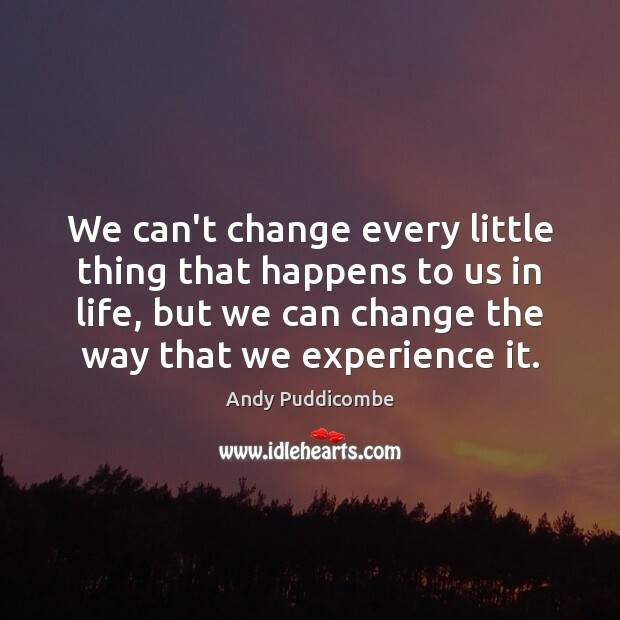 We can’t change every little thing that happens to us in life, but we can change the way that we experience it. That’s the potential of meditation, of mindfulness. You don’t have to burn any incense, and you definitely don’t have to sit on the floor. 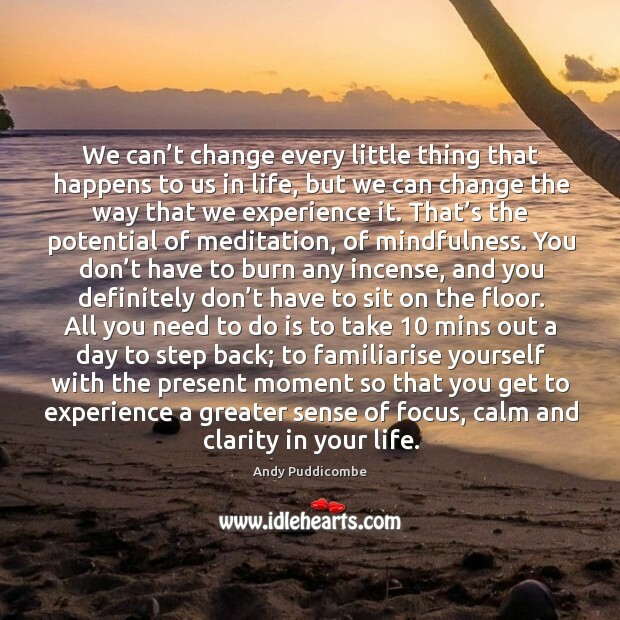 All you need to do is to take 10 mins out a day to step back; to familiarise yourself with the present moment so that you get to experience a greater sense of focus, calm and clarity in your life.